Today we will have our second semi-final match, let’s preview the game. The second semi-final final match will be played today at 5pm local time in Brazil. This fixture is between two sides that have met four times before. Argentina's lone victory against the Dutch came in the final of the 1978 World Cup. 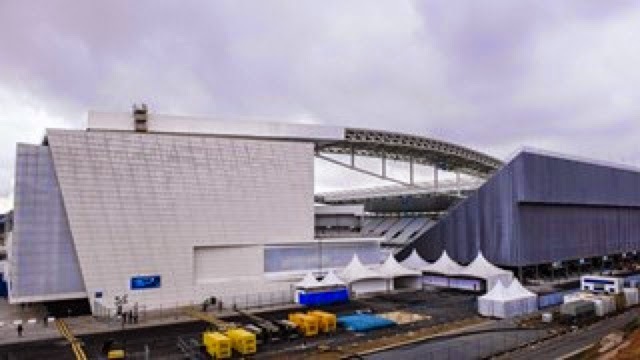 The match will take place at the 62,601 seat Arena Corinthians in São Paulo. In the eight matches between the two sides, the Netherlands have won four times, with the sides drawing three times and Argentina, as mentioned, winning once. 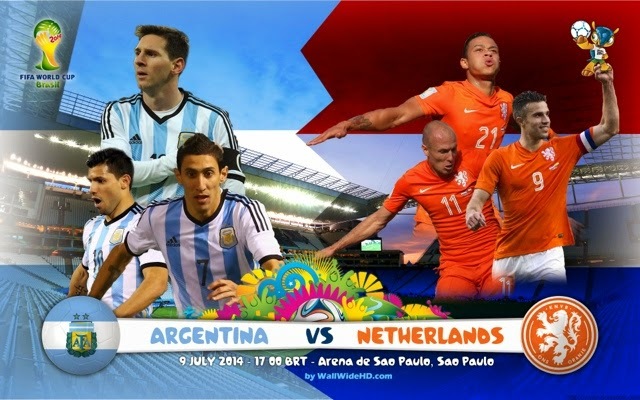 In those matches, the Dutch have outscored their South American rivals 13 to 6. After thrilling the watching world with their opening 5-1 destruction of Spain, the Netherlands have blown a bit hot and cold in this tournament, but have done enough to keep winning. After a difficult Round of 16 match against Mexico that required two late goals to come back and win 2-1, the Dutch then struggled to break down Costa Rica in the Quarter Finals and only went through on a penalty shoot out after a 0-0 draw. Arjen Robben has been excellent throughout the tournament, but some of his teammates have looked a bit subpar since the group stage. It'll be interesting to how they line up against an Argentina side that has looked entirely convincing either, but features the incredible Lionel Messi in their ranks. Argentina got through one of the easier groups in the tournament, defeated a decent Swiss side right at the death in the Round of 16 by a score of 1-0, and then edged out a fancied Belgium side in the Quarter Finals by the same score. I expect this to be another very close encounter. Both teams could be accused of being guilty of leaning on one player on each side to even get to this stage, and will likely do so again. 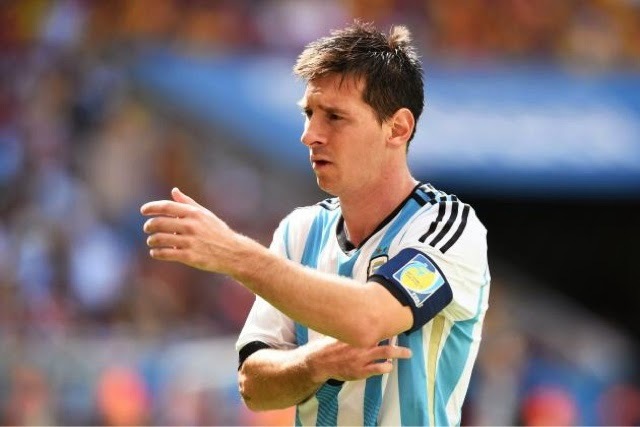 Lionel Messi is looking at perhaps his last great chance to win a World Cup and to do so would stamp his name in the history books as one of the greatest players of all time. Arjen Robben will against be counted on by the Dutch for inspiration again and will hope that Robin van Persie can find his scoring touch to help him out up front.